Pritchett-Rapf Realtors | It's Different Here! 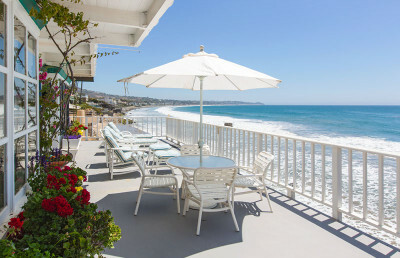 Malibu Beachfront Beachfront properties continue to be some of the most valuable real estate in Southern California, if not the world. Living on the beach is an experience all its own. It is a privileged world of peace and beauty. For those who own homes on the beach, prices have set record highs. To us, listing a home at the height of the market has a particular appeal. 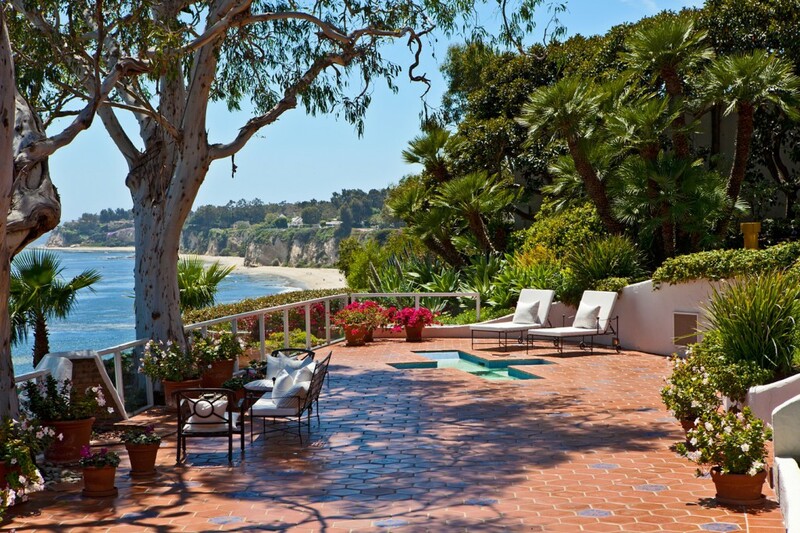 Our agents have extensive experience listing and selling homes in Malibu. For years, we have been known as the “best at the beach”. Matching the right buyer to the perfect property is an art. Beachfront homes are sold with energy, discretion and timeliness. Because of the prices of beachfront homes and land, buyers and sellers often require confidentiality during the buying and selling process; this we provide with pleasure.